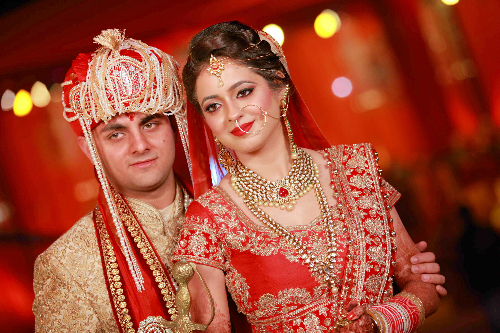 Shiwali Arora wasn’t ready for marriage and did not believe in an arranged marriage at all. 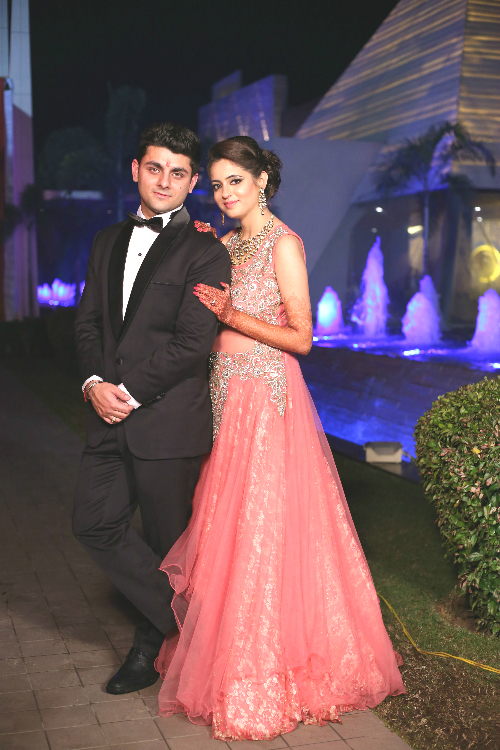 But then she met Lovish… “In India, many marriages are still arranged by the parents. But I always thought it wasn’t for someone like me - how can anyone marry a stranger?” says Shiwali. She completed her post graduate degree in 2015 and was searching for what to do next. Marriage wasn’t on her mind at that time but then her father started searching for a match. 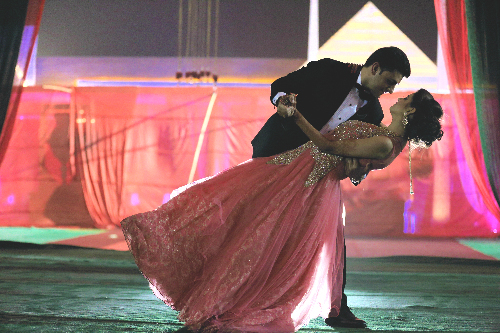 “I thought I was very young to get married but he convinced me to meet Lovish,” she recalls. “I went into that first meeting with a very strong resolve - I was going to ask him whatever I wanted because both of us should be given equal choice.” They had a very deep conversation on their very first meeting about life and their priorities, etc. “I know it was too early to make a decision but I got a lot of positive vibes from him. I felt that he would never stop me from doing anything and our way of thinking does not clash with each other’s,” says Shiwali. After that one long and important conversation they decided to get engaged - “We were actually both surprised but happy.” Their courtship period lasted 5 months. It was during this period that Shiwali and Lovish actually came to know each other and became best friends for life. “We tagged our courtship period as, “A long way to go.” We did not fight even once during our courtship and both of us realised that we were the best match for each other. We actually fell in love,” says Shiwali. 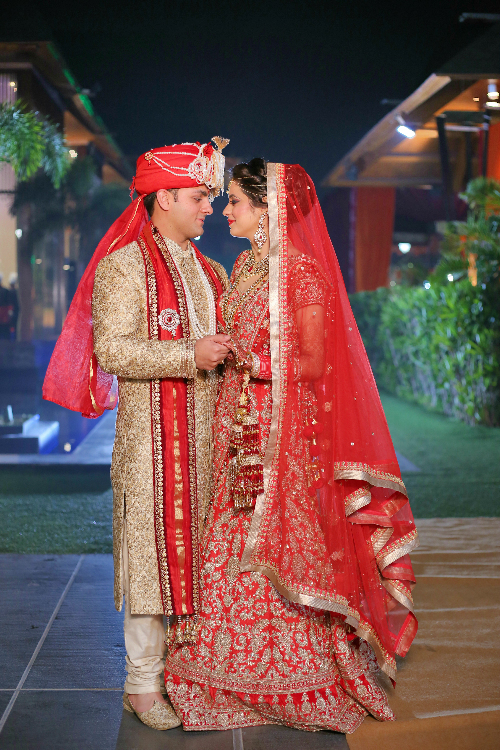 Shiwali and Lovish got married on Jan 15, 2016. “It’s been 4 months since our wedding and both of us feel lucky to have each other in our lives. We have a lot of fun together. There’s a lot of understanding and respect in the relationship. In fact, we did not find it difficult to settle in each other's life!” says Shiwali. Sometimes, destiny makes you meet the right people in life! Congratulations to the happy couple! Images courtesy Shiwali Arora. HAVE A STORY IDEA FOR POPxo? If you want to hear about it, we can write about it! Just tell us your idea here! MUST-READ: #JabWeMet: She Was Older, Bolder And Totally In Love… MUST-READ: #JabWeMet: Saloni And Ankur’s Real-Life Filmy Love Story!